Porsche is not just a car brand - it is the bench mark of the whole automotive world, so it deserves only the best accessories. Today we would like to talk about Lexani rims, as this brand definitely deserves to complement premium Porsche models. With over a decade of experience, Lexani develops, designs and manufactures the most alluring and strong custom wheels ever. The company provides dozens of high-end designs and finishes, and we've gathered all of them under one roof. Whether you need a charming black rim or a captivating chrome wheel or anything in between, we have all the options. Lexani offers sizes that satisfy even the most discerning aficionados. These rims are available in various configurations to provide a perfect fitment. Our wheel experts will guide you through the process of getting the right wheels for your car, and make sure they fit properly. What do you think, which wheel model is the best for your Porsche? * Please post your options in the comments below. CARiD and Lexani wish you a happy st.Valentines day! 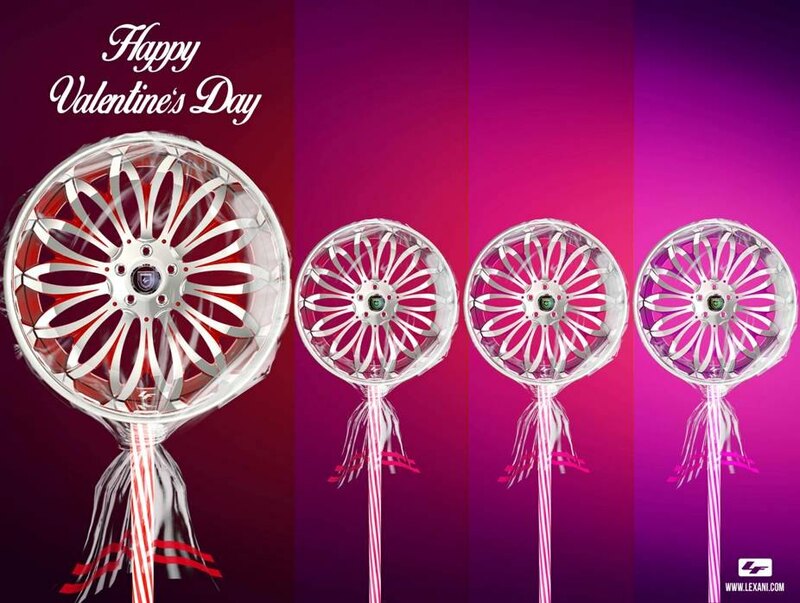 It is a very special holiday and a lot of us are carefully picking gifts for the people we love. Except for a present for your beloved, it may be a good time to think about a gift for your favorite car, as a nice set of wheels on it will bring you a tone of positive emotions in the upcoming season. The full selection of Lexani wheels is available for you at CARiD. 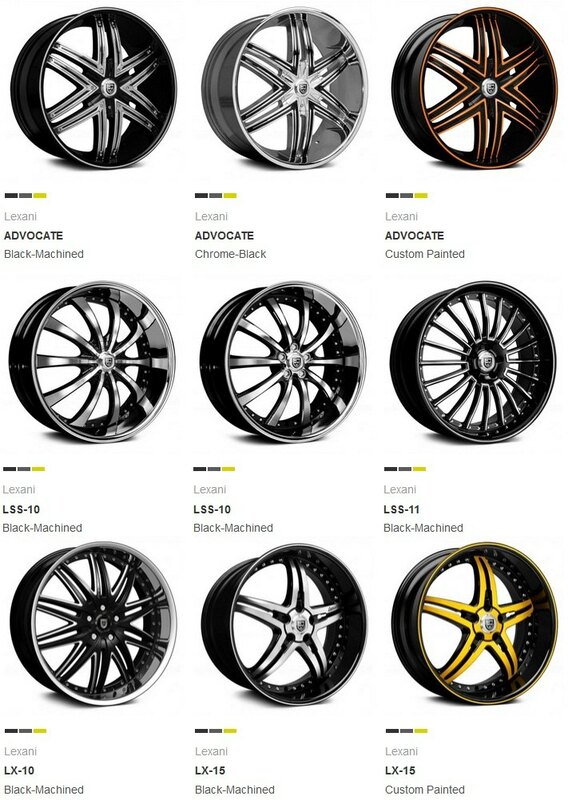 Click on the banner below to view the full list of Lexani rims. 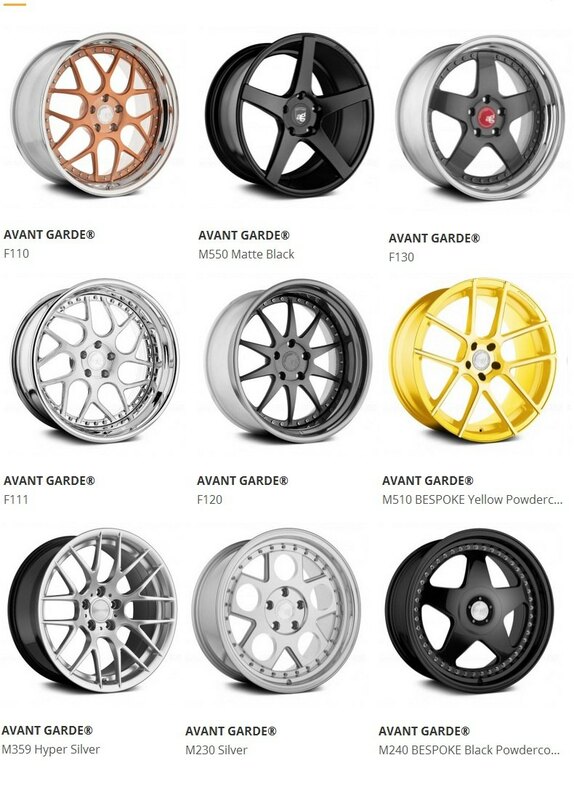 If Lexani wheels that were posted earlier in this thread, do not entirely satisfy your taste, you might want to check out the full selection of Avant Garde wheels on our website. They are more elegant and refined, which would make them look at home on any modern or classic Porsche. Specializing in European and Japanese performance and luxury sedans, coupes and outright sports cars, they've captured a European flair and have wheels that fit the style of their high-end fitments perfectly. What do you think, which wheel model is the best for your car? * Please post your options in the comments below! Custom "LED Light" for 05~08 997 S models? premium porsche domain for sale!